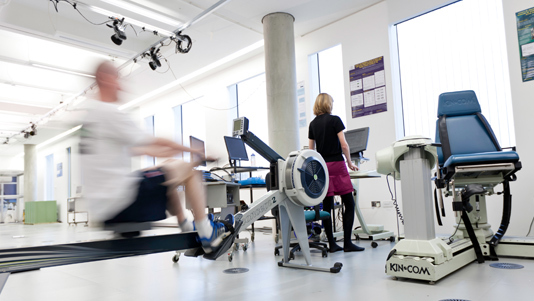 We offer degree courses in a range of different areas of sport science. You can choose to study at undergraduate or postgraduate level. We have a number of short courses, which are tailored towards coaches, wishing to gain relevant qualifications in a particular sport or expand their knowledge of sport science in relation to coaching. For those interested in becoming YMCA accredited fitness or personal trainers we offer both level 2 and level 3 YMCA accredited courses. Browse all of our sports courses in Course Finder.